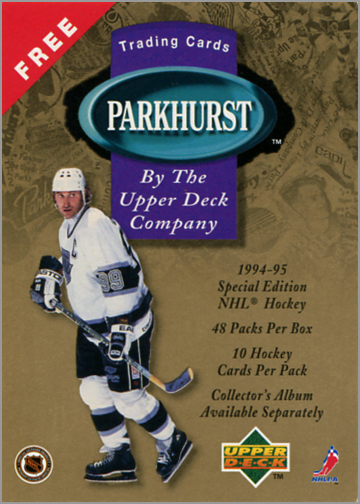 During the 1994-95 season, Upper Deck sold a set of hockey cards called Parkhurst Special Edition — usually referred to as Parkhurst SE — in Europe. Even though the cards were printed in English, they were sold outside of North America, though many have eventually found their way back to this side of the Atlantic. Even though they were sold overseas, Parkhurst SE cards were printed in English. A while ago, I found this promo card for Parkhurst SE. It features Wayne Gretzky and gives more details about the set in English: 10 cards per pack, 48 packs per box, and a special collectors album to put the set in. But the back of the card was always a mystery to me. It is written in Swedish and Finnish, and I never knew what it said — until I got a little help from some friends on Twitter. Thirty years ago, on August 9, 1988, the biggest trade in sports was made when the Edmonton Oilers sent Wayne Gretzky to the Los Angeles Kings in a multiplayer deal that included draft picks and $15 million. 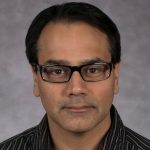 It was the biggest trade in history because it proved that no one was untouchable – not even a superstar player who topped the league in scoring seven of the previous eight seasons, led his team to four championships, won 23 individual awards, held 49 league records and was on the verge of breaking many more. 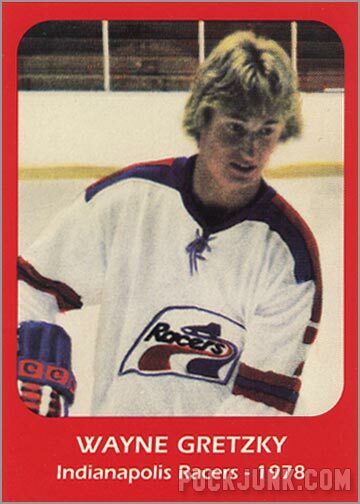 Gretzky’s move to the second-largest market in North America not only accelerated the growth of hockey in the United States, it sparked the eventual explosion in popularity for hockey cards and collectibles. 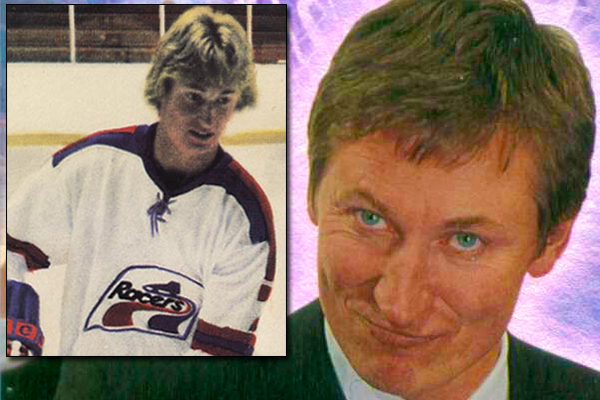 Thirty years ago today — August 9, 1988 — Wayne Gretzky was traded from the Edmonton Oilers to the Los Angeles Kings. 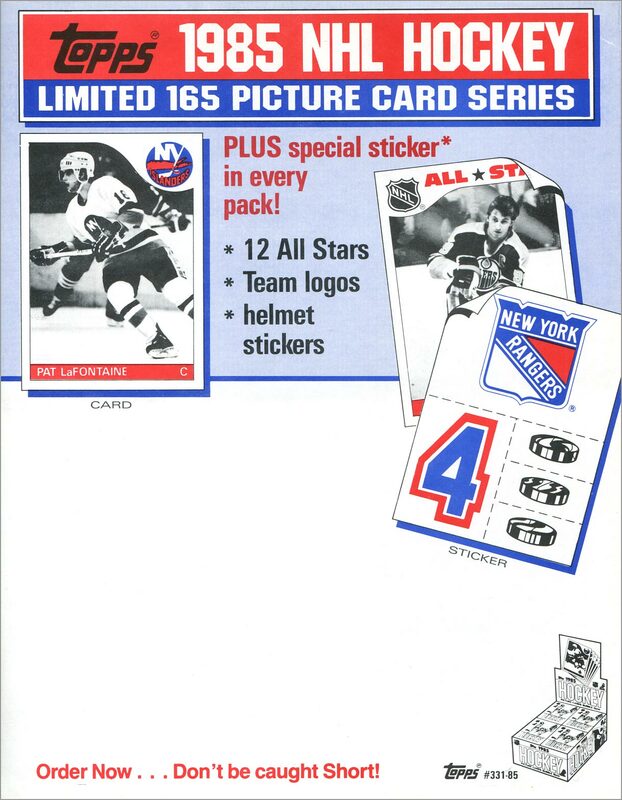 That, of course, gets me thinking about Gretzky’s trading cards. We all know that his rookie cards are valuable, and his 1988-89 cards are hella cool, so I thought it would be fun to take a look at Gretzky’s more unusual hockey cards. 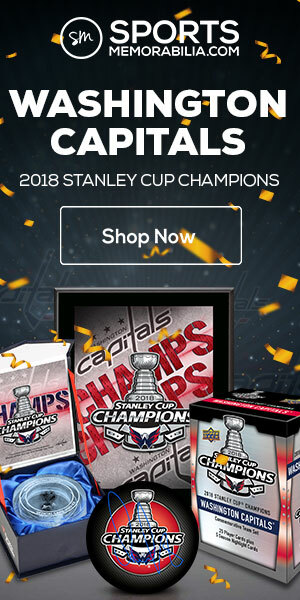 Wayne Gretzky has endorsed numerous products, and thus has been in a lot of commercials during and after his NHL career. 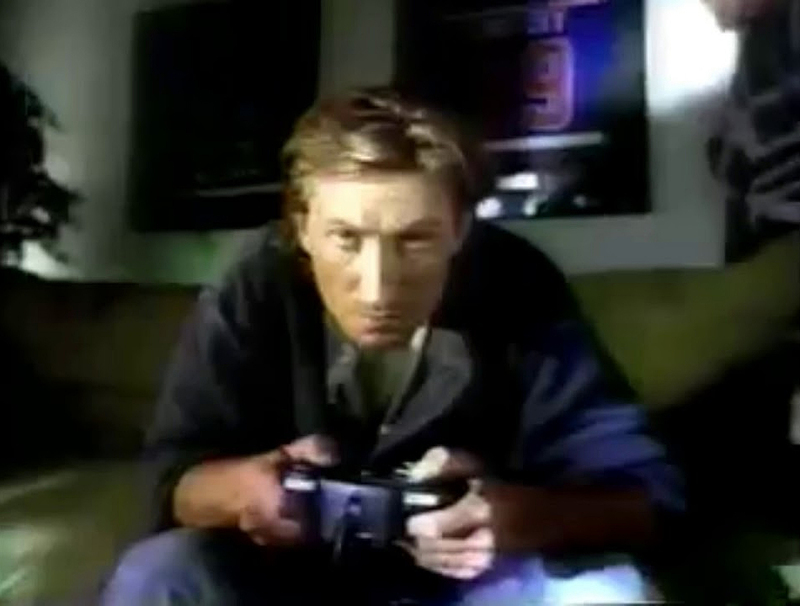 But many of the commercials were either footage of Gretzky playing hockey intercut with shots of products, or of him seriously explaining that whatever he was shilling was a good thing. Boring! So, in honor of The Great One’s Birthday today, I came up with a list of the 10 funniest Wayne Gretzky commercials. August 9, 1988 was arguably the single most important day in hockey history. On that day, the biggest trade in professional sports took place when the Edmonton Oilers traded Wayne Gretzky to the Los Angeles Kings. 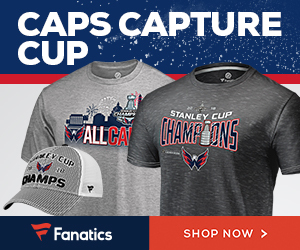 Here, the best player in his sport was traded at the height of his career. 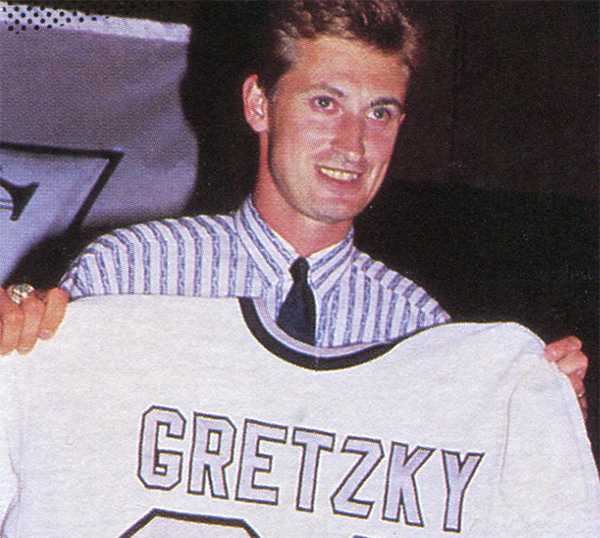 Gretzky’s trade changed hockey forever. 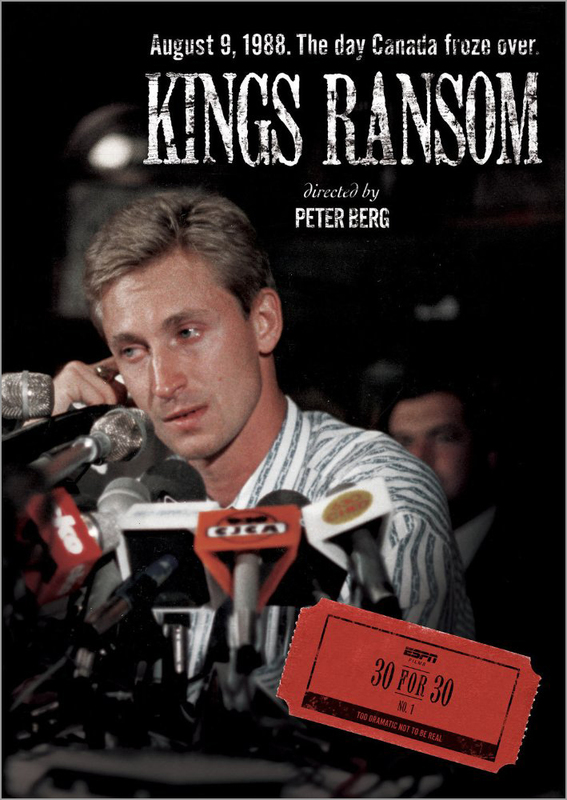 “Kings Ransom,” an ESPN documentary directed by Peter Berg, recounts that fateful day and the events that led up to it. Unfortunately, “Kings Ransom,” released in 2009, is not the documentary that I hoped for. It tries so hard to be dramatic and doesn’t say anything that hasn’t already been said.